Do you ever walk into a tire store knowing you need to buy new tires, but you realize almost all the tires for sale look identical? That can be how shopping for walkers can end up going as well. You know you need one, but have absolutely no idea the one you need. This link can help you. It gives you a brief description of the different types of walkers as well as some helpful tips. 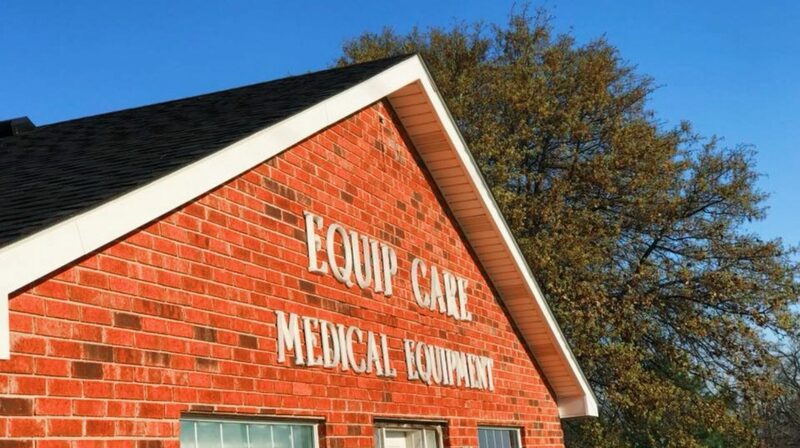 Come into Equip Care for additional information and help on buying you or a loved one a walker!